6 November 2017; Reading, UK – UK-based Porterhouse Medical Ltd is delighted to announce the opening of a subsidiary in Philadelphia, PA, USA. 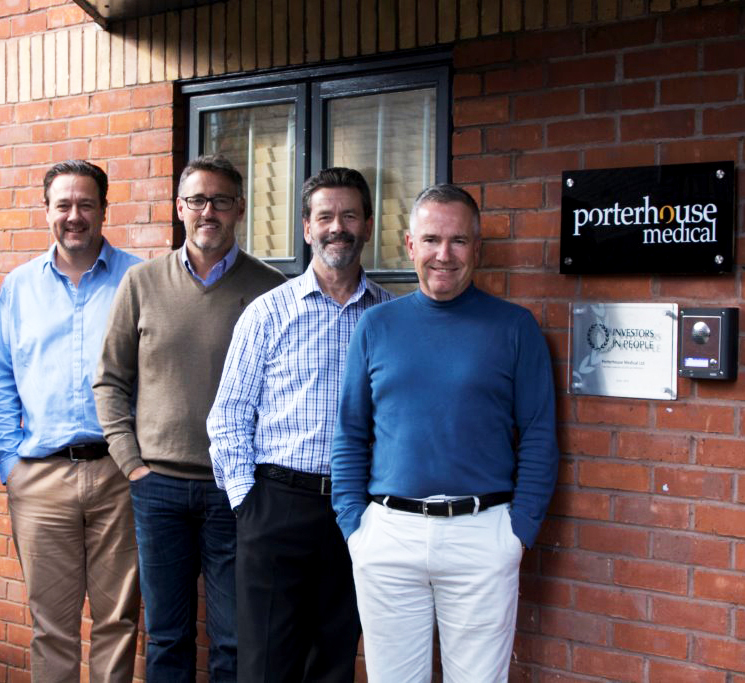 The new entity, Porterhouse Medical US, is to be headed by two experienced medical communications professionals, with a long track record of leading successful businesses in the US. Gordon Muir-Jones CMPP, President of Porterhouse Medical US, has, for over 30 years, been directly involved in the development and implementation of multiple global and domestic medical communication plans, with education, publication, training and advocacy components. With particular expertise in publication planning, he is a Charter Member of ISMPP, an active Committee Member, and previous faculty member and expert panelist at TIPPA. Prior to setting up Porterhouse Medical US, Gordon established a US presence for another successful global medical communications consultancy. Kevin Ryder PhD, Senior Vice President, has 15 years of experience leading medical communication teams. Also an active member of ISMPP, Kevin has led workshops and panel discussions at national meetings and also served on various committees. Kevin received his doctoral and postdoctoral training in the USA from State University of New York at Stony Brook and Johns Hopkins Medical School, respectively. He held faculty or administrative positions in academic, governmental and non-profit sectors before joining the medical communications field. Gordon and Kevin will work closely with the joint managing directors of Porterhouse Medical Ltd, Brian Parsons and Jon Hallows, and will have access to a large and experienced team of scientific staff, client service teams, events managers and creatives. Services will include medical writing, publication planning, insights, creative, events, strategy, health economics and market access. Established in 2002, Porterhouse Medical Ltd is a scientific and medical communications agency with a reputation for excellence. Our in-house teams of carefully selected scientific staff, account managers, and creatives work hard to deliver imaginative and intelligent communications solutions for a growing number of global pharmaceutical partners based in Europe and the US. TIPPA, The International Publication Planning Association. It’s all about patient outcomes… right?